Europe’s first mission to Mercury, the smallest and least explored terrestrial planet in our Solar System. 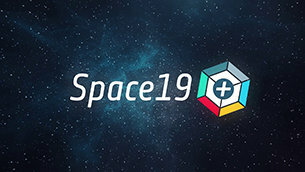 Call for Media: taking the pulse of our planet from space16 April 2019 ESA invites media representatives to join the Living Planet Symposium, the biggest Earth observation conference in the world, to hear first-hand from scientists about recent environmental discoveries and the latest hard facts on climate change – don’t miss this exciting opportunity. 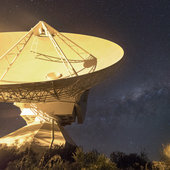 Call for media: Cheops ready for launch in October19 March 2019 The Cheops mission, ESA’s first mission dedicated to the study of exoplanets, is scheduled to lift off on a Soyuz rocket from Europe’s Spaceport in Kourou, French Guiana, within the launch slot 15 October – 14 November 2019. Call for Media: Space Safety conference and media briefing 11 January 2019 Whether it's tackling the challenge of space debris, ensuring a timely warning of space weather impacts or detecting and deflecting asteroids: Space Safety is an emerging field and will be included in the proposals of ESA Director General Jan Wörner for the next Ministerial Council, called ‘Space19+’, in November 2019. ESA Director General’s press breakfast21 December 2018 On Wednesday, 16 January 2019, ESA Director General Jan Wörner will meet the media at ESA’s headquarters in Paris. Copernicus Masters 2019 submissions open03 April 2019 The Copernicus Masters 2019 competition is now open for submissions. This international competition awards prizes to innovative solutions, developments and ideas for business and society that use Copernicus data. 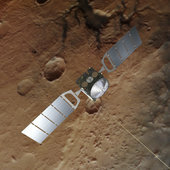 Mars Express matches methane spike measured by Curiosity02 April 2019 A reanalysis of data collected by ESA’s Mars Express during the first 20 months of NASA’s Curiosity mission found one case of correlated methane detection, the first time an in-situ measurement has been independently confirmed from orbit. 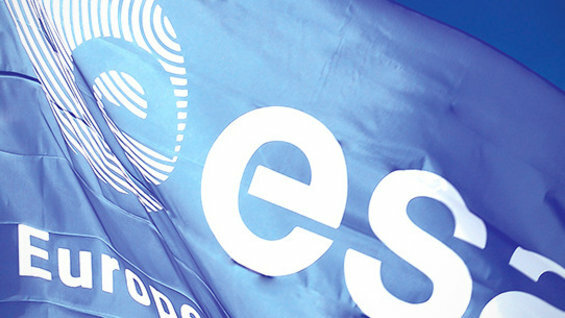 About ESAThe European Space Agency (ESA) is Europe's gateway to space.